Manifold Heights offers both before school care (7am-8.45am) and after school care (3.30pm – 6pm) each weekday and is also available to children from outside this school. The OSHC centre is located in the recently refurbished Bristol building which can be accessed from Strachan Avenue. The co-ordinator always collects new Preps from their classrooms in Term 1 until they become familiar with the routine. Students in OSHC are also able to participate in our Active After School Communties program held in the multi purpose room on Tuesday and Wednesday afternoons. 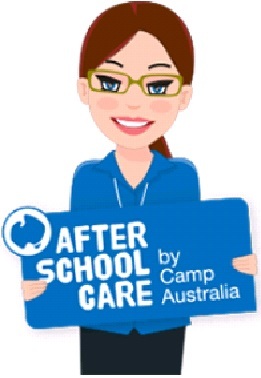 For more details of the program (bookings, fees etc) follow the link to Camp Australia.